This software is very convenient to use. It has several functions that will help you monitor the inventory, and all other operations within the production. I really don't encounter some issues now, if so, the support team is always there to communicate to. It helps us really to be able to monitor the processes right. And it is always available for customization. I like that it really suits a business to provide better and efficient service. Truly monitoring of our inventories. Not so much but for improvement of web design. It helps on out everyday work tasks within the organization. From monitoring to accounting. * We monitor all True ERP reviews to prevent fraudulent reviews and keep review quality high. We do not post reviews by company employees or direct competitors. Validated reviews require the user to submit a screenshot of the product containing their user ID, in order to verify a user is an actual user of the product. Hi there! 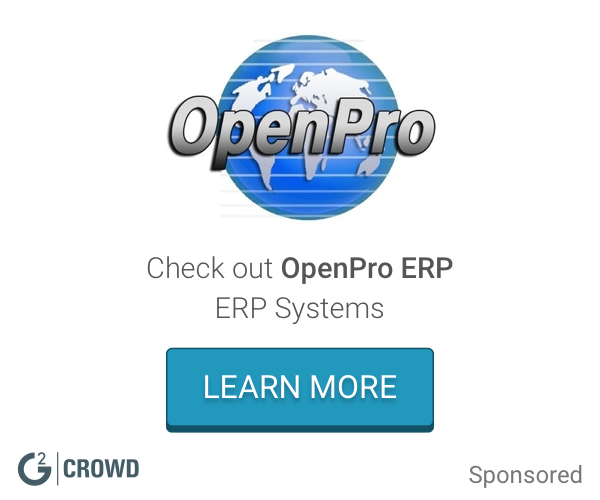 Are you looking to implement a solution like True ERP?